Those who are in prison are often abandoned and given less consideration, but they have always been close to the heart of Pope Francis who has spoken numerous times about their situation. And this year on inmate has received the opportunity to literally makes his mark on Christmas. The theme of prison inmates is important also for the Philatelic Office of Vatican City, especially in recent years, through its participation in philatelic initiatives taking place at the Opera prison in Milan, Italy. 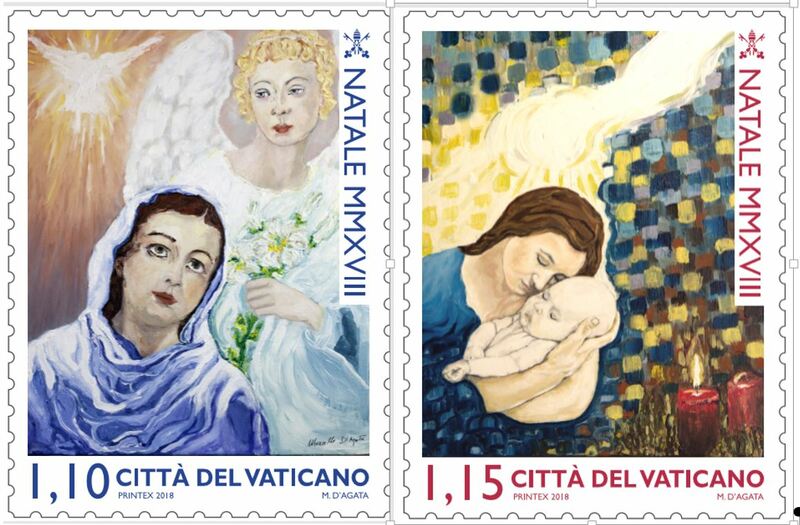 A participant in that initiative, inmate Marcello D’Agata, designed this year’s series of Vatican commemorative postage stamps for Christmas. 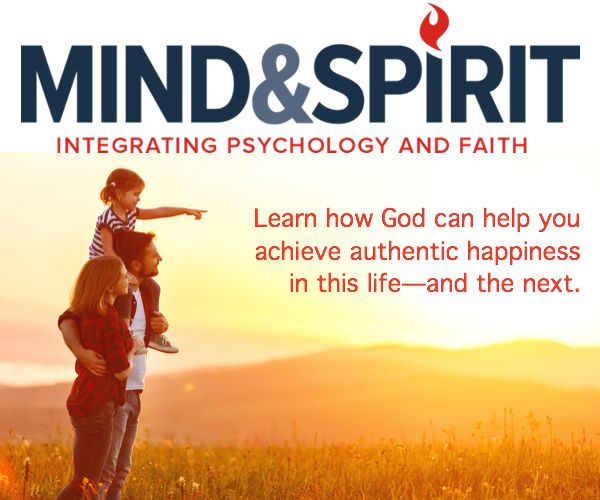 During his homily for Midnight Mass last December 24, Pope Francis spoke again about them: “In the Child of Bethlehem, God comes to meet us and make us active sharers in the life around us. He offers himself to us so that we can take him into our arms, lift him and embrace him. So that in him we will not be afraid to take into our arms, raise up and embrace the thirsty, the stranger, the naked, the sick, the imprisoned (cf. Mt 25:35-36)”.